Frankie Valli came to fame in 1962 as the lead singer of the Four Seasons. The group’s a capella harmonies, slick stage moves, and timeless hits are still enjoyed by fans all over the world to this day. Thanks to the huge success of the Tony-winning musical Jersey Boys, which chronicles the life and times of Frankie and his legendary group, such classic songs as “Big Girls Don’t Cry,” “Walk Like a Man,” “Rag Doll,” and “Can’t Take My Eyes Off You” are still all the rage. After the success of The Four Seaons, Frankie Valli went on to have a stellar solo career which included the hits “Can’t Take My Eyes Off You” and the title song from the evergreen musical, “Grease”. 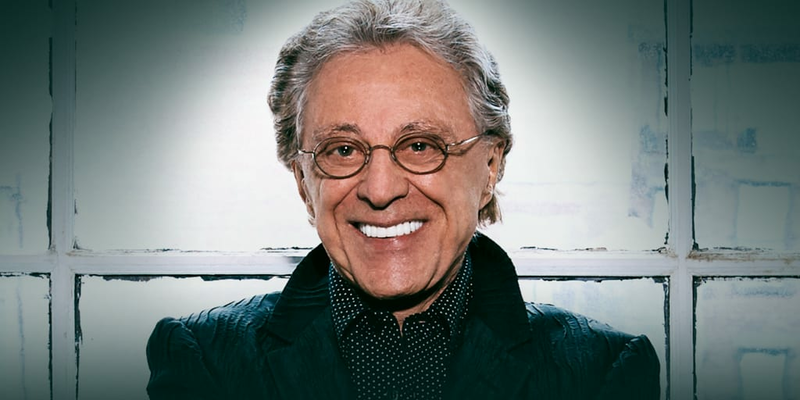 Now, Hall of Fame inductees Frankie Valli & The Four Seasons are touring the nation and Grand Sierra Resort is delighted to welcome the chart-topping, era-defining crooners to The Grand Theatre!